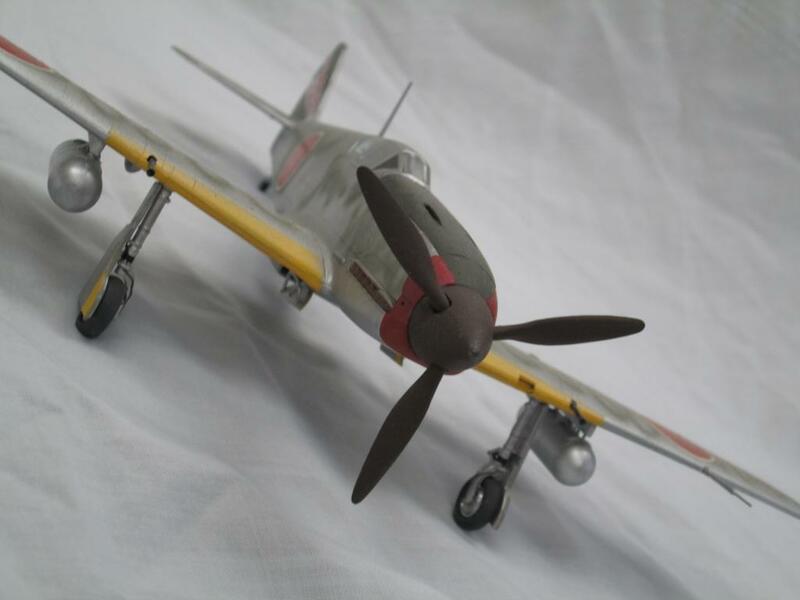 The plane was first mistaken by the allies as a German Me 109. Indeed it did have a license built Damelier – Benz engine, which Japanese mechanics never really mastered. 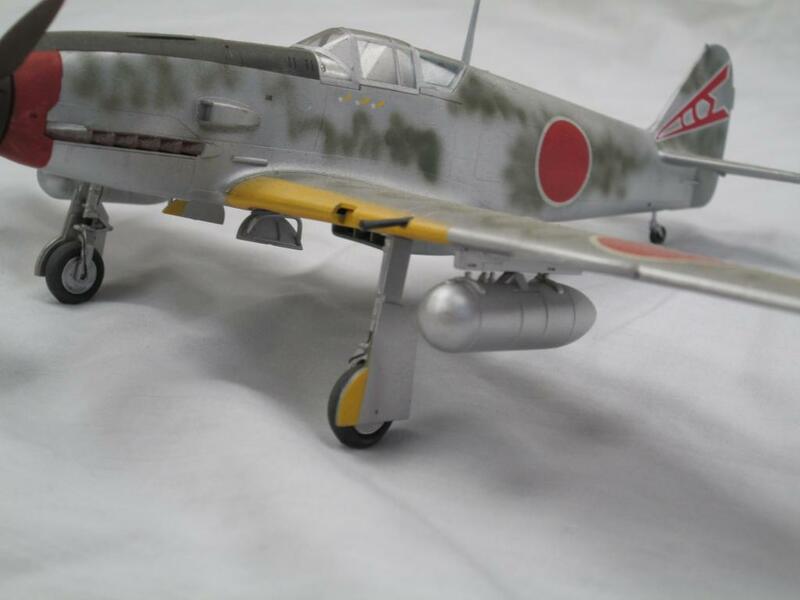 The Tony was later re-engined with a home-grown radial and renamed Ki-100 to become one of the best fighters of the Pacific war. This is a real shake and bake kit and easily recommended to anyone of any skill level.. 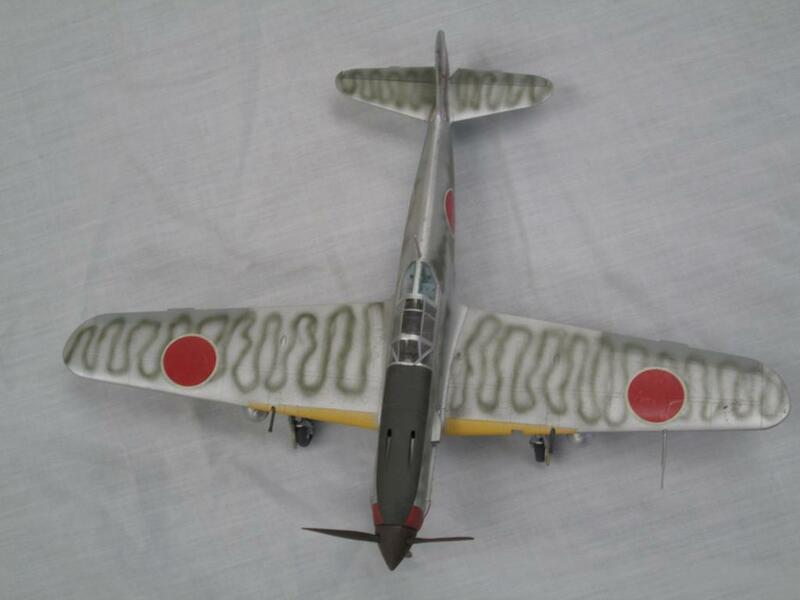 It is indeed a nice kit, which you have turned into a nice model. It looks great with a vacuform sliding canopy section, so you can pose it open. Nice job, Mike. After seeing this camo job, I think I can get you a job decorating cakes ! Wow ! Cool! 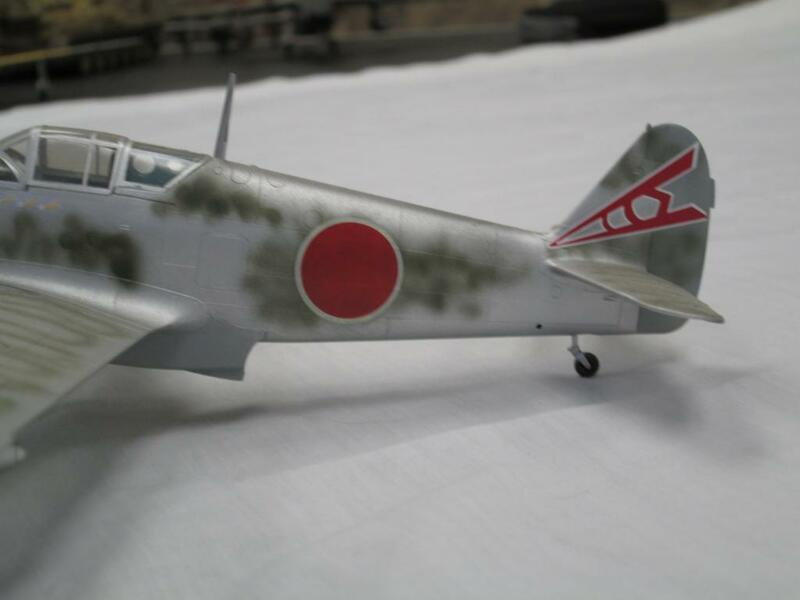 In 1/48 no less (my scale of choice!) I gotta get one.